← Sadness in the SEC: (South East Coast District) by Jay Fitzpatrick. 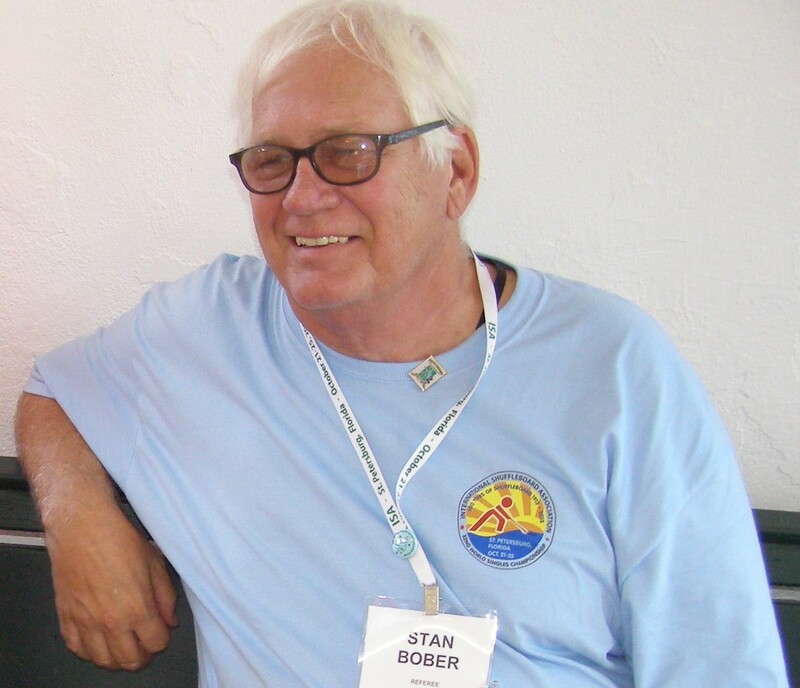 Report from Stan Bober of the WCD!!! Thanks Stan, Much Appreciated. WCDistrict’s Stan Bober missed the pix to-day >> “BUT COMON”, give him a break!! Let’s give him at least a BRONZE MEDAL!! !, Maybe even a Silver?? Go here to read the RESULTS: https://wcdshuffle.yolasite.com/tournament-results.php and I would bet, even without looking, that Stan has some great cartoons!!! !